Patricia “Pat” Joanne Hawke, age 64, of Bishopville, Kings County, passed away at home, with her husband and family members by her side, on Thursday, March 9, 2017. 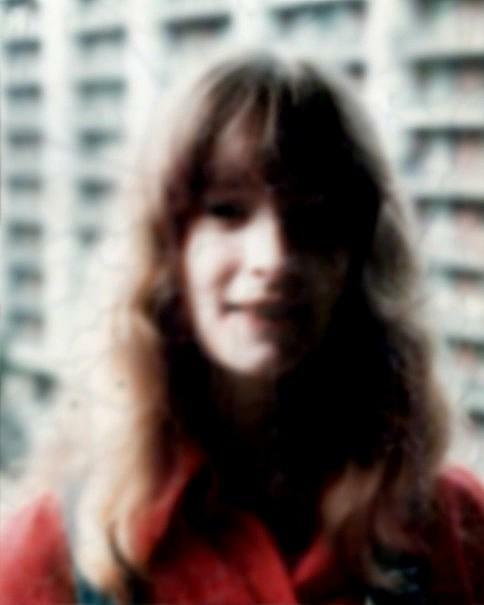 She was born on August 2, 1952, in Toronto, Ontario, and was predeceased by her parents, Murray and Florence Tyndale. Pat is survived by her husband of 40 years, Robert “Bob” Hawke; daughter, Marnie Alameda, Spokane Valley, Washington; and sister, Jayne Watson and brother-in-law, Richard Watson, Sydney, Australia. Dearly loved and missed by aunts, cousins, and friends. Arrangements are under the care of Lindsay’s Windsor Funeral Home and on-line condolences may be made at, www.lindsaysfuneralhome.com. At Pat's request there will be no service. Please no flowers. A donation to your local no kill animal shelter in her honour, would be greatly appreciated.